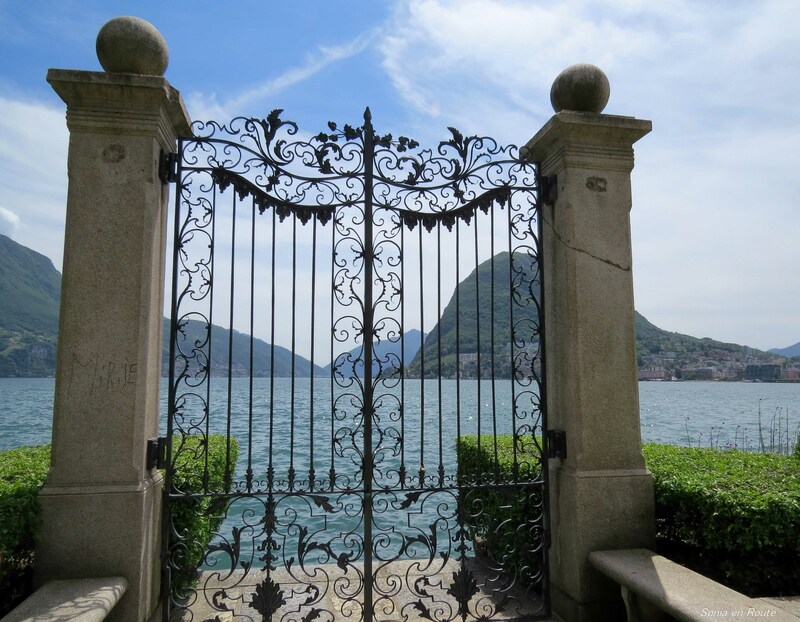 Open the door and enter the Lake Lugano. My second contribution to Cee’s Fun Foto Challenge – Doors and Drawers. I like the art work on the gate. I am glad you like it 🙂 When I saw it, the scene seemed so peaceful. But in reality I am standing on a busy street and facing the lake.